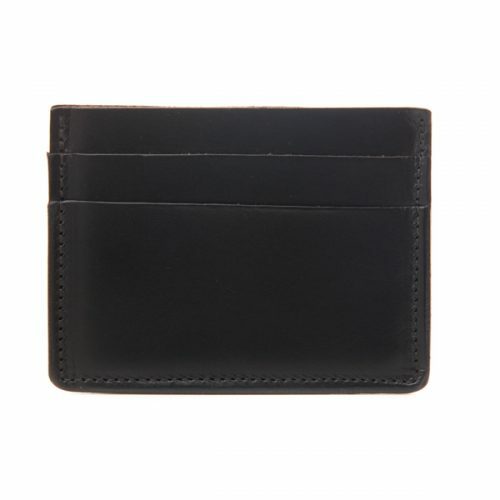 Flat credit card holder with side pockets on each side of a central pocket: two pockets on the front, one pocket on the back. 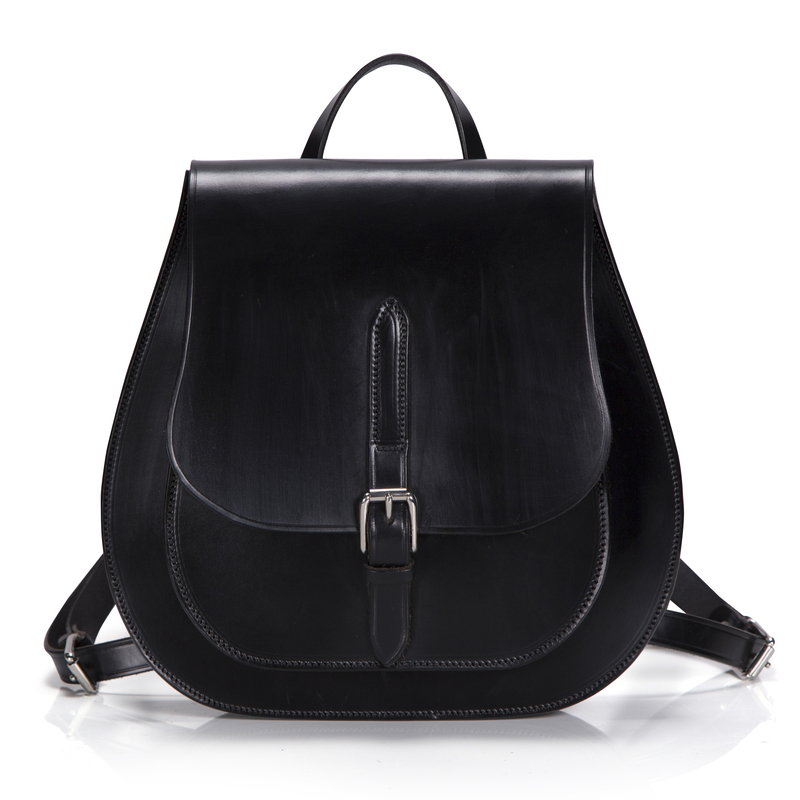 Handmade using traditionally tanned British bridle leather. 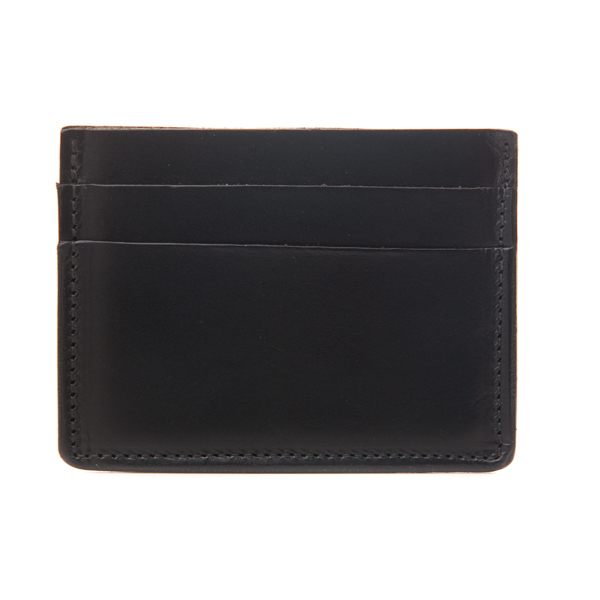 Flat credit card holder with side pockets on each side of a central pocket. 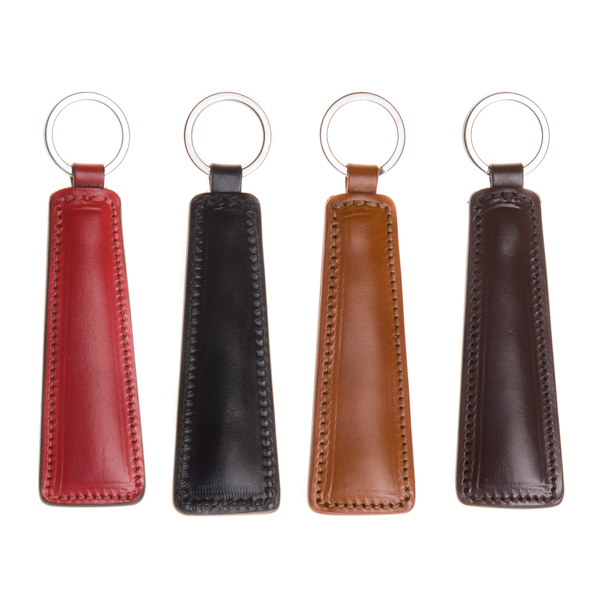 Handmade using traditionally tanned British bridle leather. 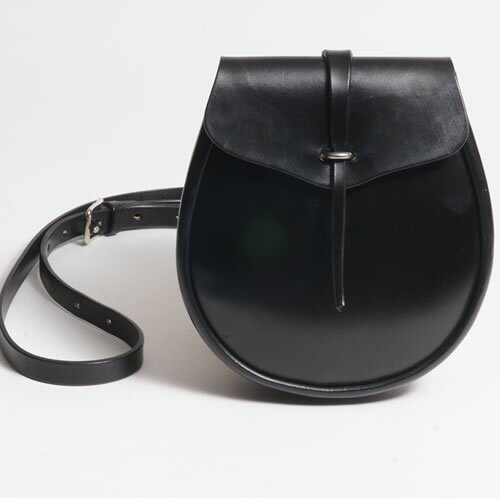 This consists of two pockets on the front, one on the back and a central pocket.